Does not include shoes. This is an officially licensed Edward Scissorhands costume. 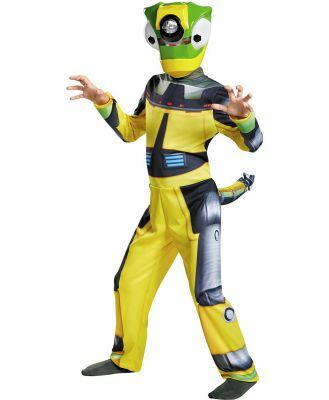 This is the lowest price seen on this item at Costumes.com.au in the last 12 months!